Accelerated Mobile Pages (AMP) are pushed by Google to promote faster and more accessible content for mobile users in search result listings. AMP show only a small header and a post content without any complex design bells and whistles. Google say it will rank such pages higher in the results. This is especially good for News sites, but may also be useful for your blog posts too. AMP currently could be created for blog posts only. Their specifications are based on Accelerated Mobile Pages Project and could be easily enough implemented on any WordPress site. 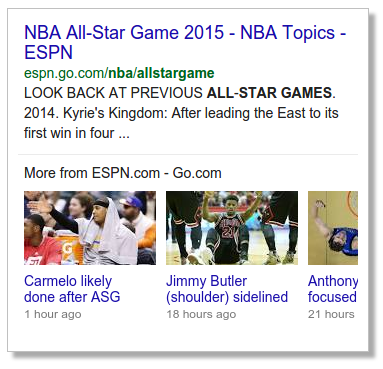 How Mobile-Optimized Accelerated Mobile Pages Look Like? I’ve never seen them yet on my mobile phone, but I saw several screenshots of Google results pages. They could be featured in the news or inside search results carousel. Therefore requirements are simple and restrictive. Each blog post should have a featured image, yes, default placeholder could be added, but it is not as good as a unique image for each news or blog post. Want to see an actual AMP page? Just check this post’s AMP version. It’s a very simple version optimized for fast mobile view. Almost all design got stripped. Just the content remains. So it will load very fast indeed for mobile users. Use Structured Data Testing Tool to see possible scheme.org errors beforehand. 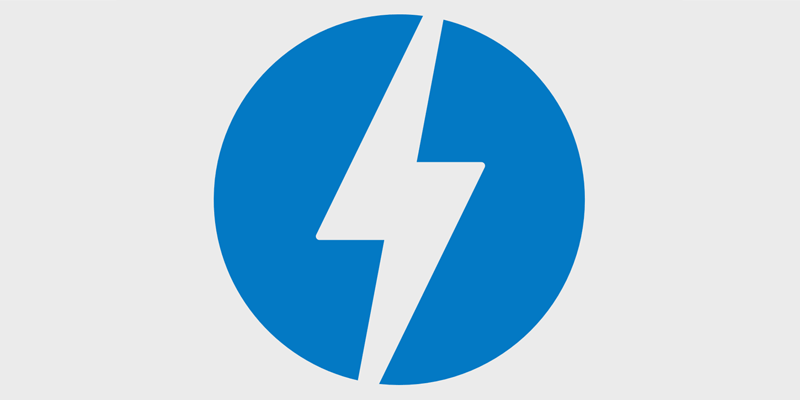 Specs are provided by AMP project‘s website and there are more requirements in the Google AMP Guidelines. Implementing Mobile Accelerated pages is easy enough for open-source CMS users while using plugins and modules repositories. Again, my latest article on Fix CSS blog provides detailed insight into adding AMP versions to a WordPress site.